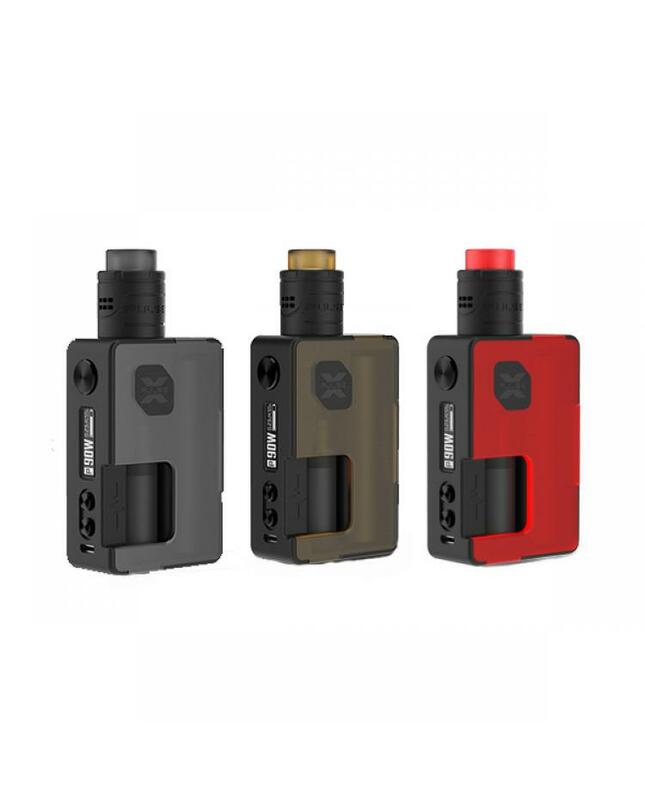 The Vandy Vape Pulse X BF Vape Kit, which includes the pulse X squonk vape mod and pulse X RDA tank. 7 fashionable colors available. the pulse X mod built-in Vandy vape chipset consists of top-grade IC at affordable costs. which is pursue the excellent quality and highest stability chips, rapid firing, and precise output control. 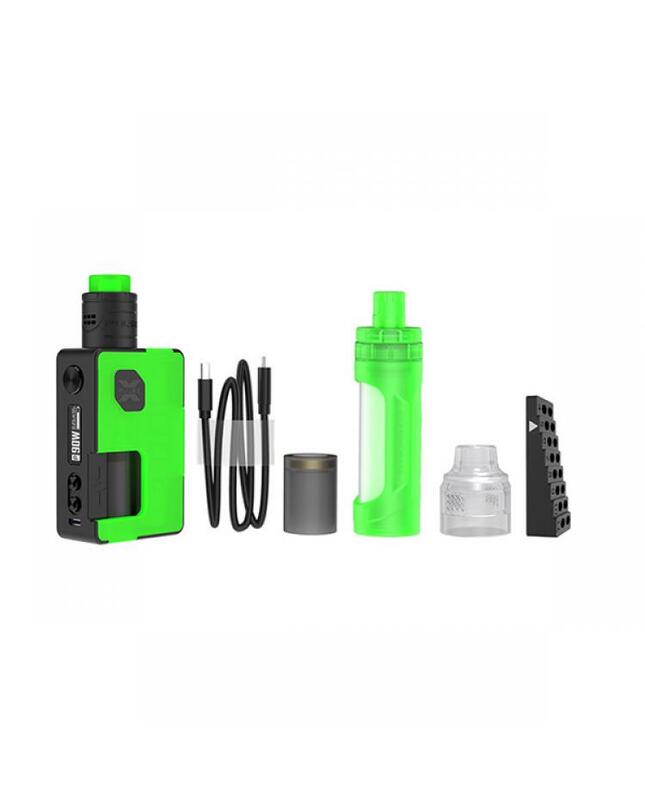 multiple functions to ensure the vape reliable and safe. it compatible with 18650, 20700 and 21700 battery and max output 90watts. 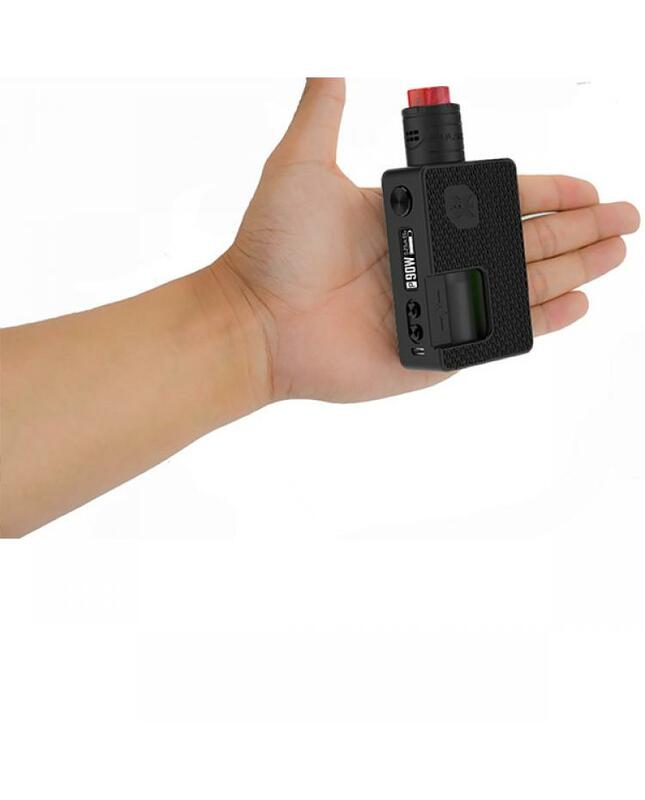 the replaceable panel with magnetic structure design, allow vapers to replace it simply. the pulse X mod built-in 8ml easy grip squonk bottle, perfect works with the pulse X RDA tanks. the pulse X RDA contains stainless cap and frosted cap, the middle airflow adjustable design, vapers can rotate the top cap to adjust the airflow. the "X" dual building deck supports vertical and horizontal coil building, can accommodate large or small coils. 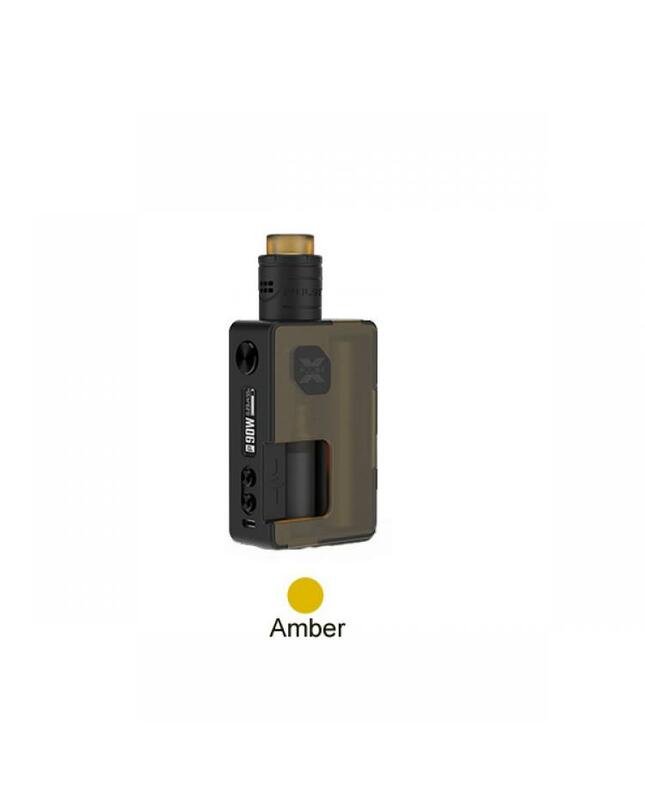 gold-plated 510 pin and squonk pin included, supports bottom feeding,can works with other squonk mods, top squonk feed and bottom juice return, the one-way-value design allows excess e juice to return to the bottle at the bottom, also allows you to drip right onto the center through the drip tip for non-squonk usage, the liquid rolls the top center of the post and onto your coils. it will bring vapers better experience.